A man has pleaded guilty to murdering his ex-girlfriend in the Belanglo State Forest, south of Sydney, and also killing her two-year-old daughter. Daniel James Holdom, 43, entered guilty pleas to two counts of murder in the NSW Supreme Court just days before his trial was due to start. Police say Holdom murdered his former girlfriend Karlie Pearce-Stevenson, stomping on her throat and leaving her body in the Belanglo State Forest in 2008. Her remains were found in 2010 and police used DNA to identify them years later. Police say Holdom also murdered Ms Pearce-Stevenson's two-year-old daughter Khandalyce after telling relatives he was driving her to her grandmother's house. The child's remains were put in a suitcase, which was found on a remote highway in South Australia in July, 2015. Holdom was charged with the murders that year following a police investigation in two states. The mother and daughter were originally from Alice Springs. Police say Karlie was murdered some time between December 14 and 15 in 2008. 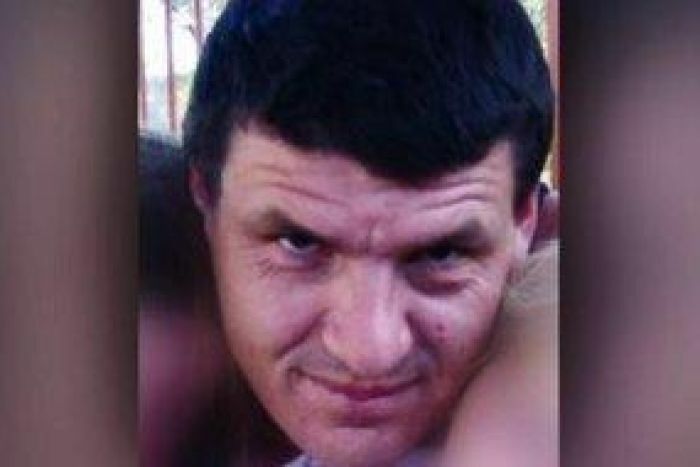 They say Khandalyce was murdered near Wagga in NSW between December 19 and 20 in 2008. When Holdom was committed to stand trial last year, the Director of Public Prosecutions (DPP) said there was "an overwhelming combination of circumstantial evidence and direct admissions". Mobile phone tower records placed Holdom at both crime scenes and he also confessed to two people he knew. Three days after Ms Pearce-Stevenson left a Canberra property with Holdom, he asked someone he knew to help clean the car before trading it in for another. The committal hearing was also told police had an SD card from a digital camera belonging to Holdom that contained images of Ms Pearce-Stevenson's body in the forest. Holdom will face a sentencing hearing in September.